Calgary’s southeast quadrant has a wide diversity of real estate options ranging from affordable condos to premier estate homes, making it a great sector to live in for people from all walks of life. Begin your search for an apartment, condominium or loft townhome in southeast Calgary today by using our home search below. Call me anytime at 403-370-4180 or message me if you have any questions about the listings you find – I will be happy to answer them for you! There are several aspects of buying a condominium that you want to be completely familiar with before making any decisions. One of them includes performing a full condominium document review to determine things such as current bylaws and amount in the condo treasury to name a few examples. Other important considerations include examining the condo fees and determining if they are affordable over the long term with potential economic booms and busts. Also, if you are looking for a parking spot, to make sure what the differences between assigned, leased and titled parking stalls are. These are just a few of the things to be aware of when browsing for that perfect new or resale condo in Calgary. 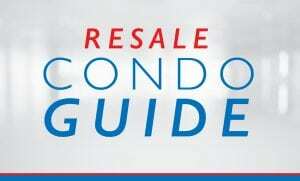 See our complete list of tips at Your Resale Calgary Condo Guide today – you won`t want to miss them! 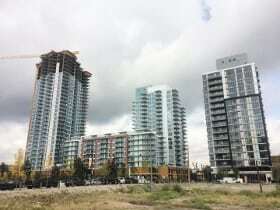 Questions about Southeast Condos for Sale in Calgary? 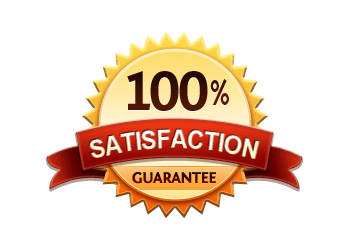 As a Certified Condo Specialist with over a decade of experience in Calgary’s residential market, I promise to help you find the best unit that fits your wants, needs and lifestyle best while taking care of all your real estate needs.